Designed To Enhance Your Camping Experience. The Crossroads Volante line is constructed of high-quality materials in a package that is surprisingly affordable. A painted front cap, stainless steel appliances, and residential wood blinds are just some of the stunning features. 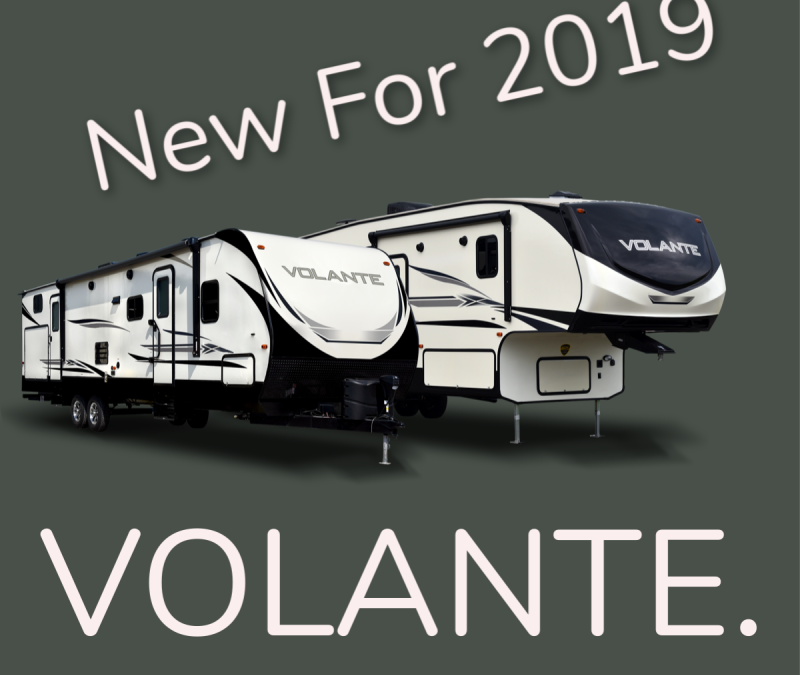 We have both the Volante travel trailer and Volante 5th wheel in-stock. Get ready to turn your camping love into an obsession!